In May, voters in cities across Texas will be voting on important offices like mayor and City Council. 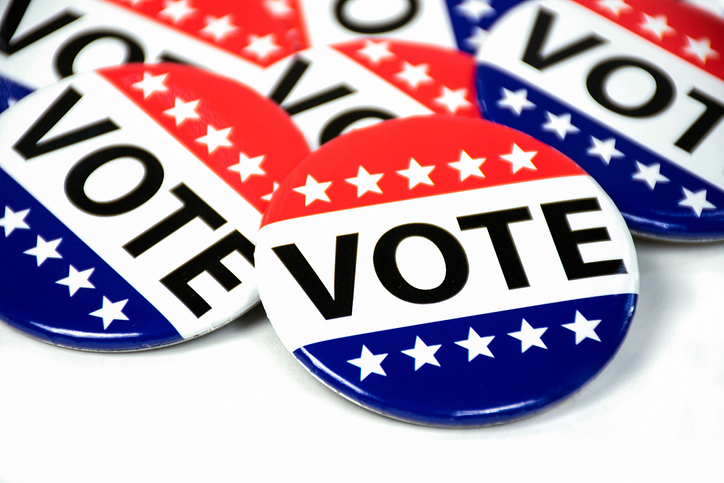 Early voting starts April 22 and ends April 30, but there’s plenty to do even before then. Before any voting begins, residents of Dallas and other North Texas cities, including Arlington, Fort Worth and Garland, must register to vote by today.